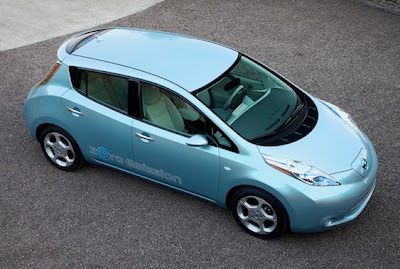 Nissan Motor Co., Japan’s second- largest automaker, said beginning this month it will boost shipments of Leaf battery-electric cars to the U.S., where it has made about 500 deliveries since late December. The company, with 20,000 customers waiting to receive cars, this week got its first shipment of the cars since Japan’s March 11 earthquake and tsunami, said Carlos Tavares, chairman of Nissan’s Americas operation. Nissan aims to fill all initial orders in seven regional markets within months, with the remaining U.S. cars to be delivered later, he said. 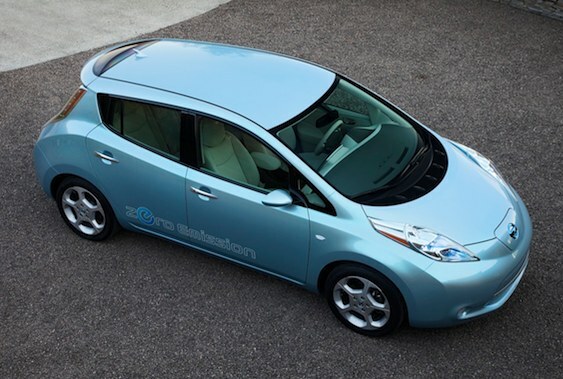 While Nissan expects to be the world’s largest seller of electric cars, it has struggled to boost deliveries of the rechargeable Leaf. The crisis in Japan last month added to production delays, while the company this week also said it needed to fix a software defect in initial models. Chief Executive Officer Carlos Ghosn has said the market for electric vehicles may reach 10 percent of global auto sales as early as 2020 because of demand for vehicles that emit little or no gases linked to global warming. Nissan’s goal for Leaf isn’t volume, Tavares said in an interview. “We have never said we wanted to rush in sales volume,” he said. Tavares declined to comment on a report in the French magazine Challenges that he is being considered to become Renault SA (RNO)’s next chief operating officer. Renault is Nissan’s largest shareholder, with a 43 percent stake, and both are led by Ghosn. Nissan said today it plans to build the new Infiniti JX luxury crossover at its plant in Smyrna, Tennessee, where it’s also adding Leaf and Rogue compact sport-utility vehicle production. To accommodate that move, the Yokohama-based company is shifting production of the Xterra SUV and Frontier pickup to its factory in Canton, Mississippi. The move will boost the percentage of Nissan’s sales in the Americas that are produced in the region to 85 percent by 2015 from 69 percent last year, Tavares said. The full cost of the production changes still are being determined, Tavares said. Nissan’s North American unit is based in Franklin, Tennessee.